Southern Africa Tours this is Africa’s well-worth greatness included in a completely-tailored package. Taking Southern Africa tours allows you to immerse in the diverse natural beauty, spectacular arrays of wildlife species, friendly locals, and cosmopolitan flair. Southern Africa is a mesmeric land of verdant grasslands, diverse tablelands, the mighty Kalahari Desert. It has a great wealth of diverse landscapes to discover. The Zambezi river creates a natural boundary between Zambia and Zimbabwe. The mighty Victoria Falls on the river stands out as the largest curtain of falling water around the world. This means, there are a handful of reasons why booking Southern Africa tours makes sense. 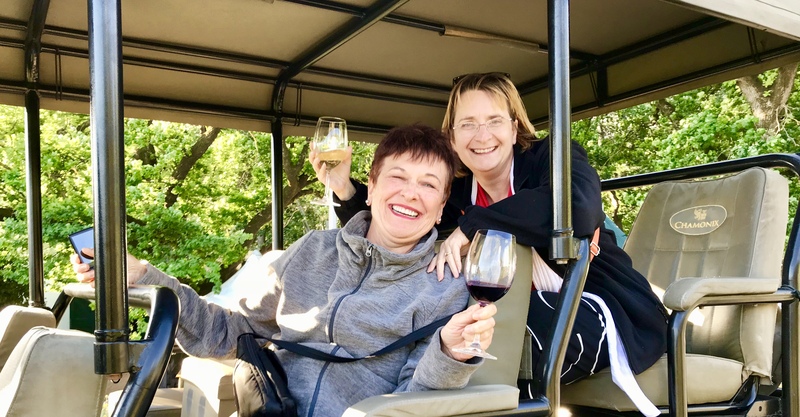 El Mundo Safaris organizes Southern Africa tour packages to take advantage of safaris in the savannah, sample wines in the vineyards of Stellenbosch. You can soak up the ambiance of sparkling Cape Town, enjoy the scenic atmosphere of the Okavango Delta while gliding through the reeds in a Makoro canoe. Once you reach Southern Africa, you’ll get millions of activities and sightseeing options waiting for you to discover. We at El Mundo Safaris provide Southern Africa guided tours and group excursions to get the most out of your vacation. To book our Southern Africa tours and packages, please contact us right now and let’s get started!